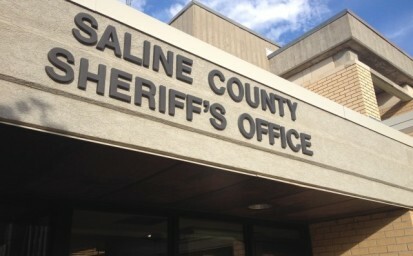 The Saline County Sheriff’s Office was called after a man was found unconscious. Sheriff Roger Soldan told KSAL officers were dispatched to The Shady Lady on W Old 40 around 12:52. A man was laying unconscious in the smoking area with a head injury, he was quickly taken to Salina Regional Hospital to be treated. There is an ongoing investigation to find out if the man could have fell or if he was involved in some kind of physical altercation.